2016 Reissue of "Mutations" - the second work of The Kilimanjaro Darkjazz Ensemble from 2009. Not existing anymore since 2012 The Kilimanjaro Darkjazz Ensemble now finally makes all long-time sold out releases available again on all formats (cd | vinyl | digital). The series of reissues starts with their genre-determining second output "Mutations". 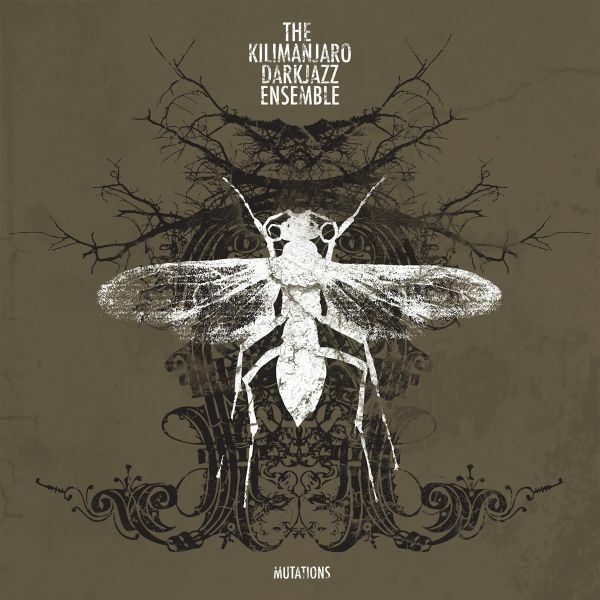 An act combining profound musical sensibilities, deeply emotional harmonies and an acute ear for genre inter-breeding, The Kilimanjaro Darkjazz Ensemble placed itself and the confluent of dusty, gritty jazz and low-end doom-laden drones, and came up with a sound which is at the same time warm and dark, brooding and misty, cinematic and dynamic.